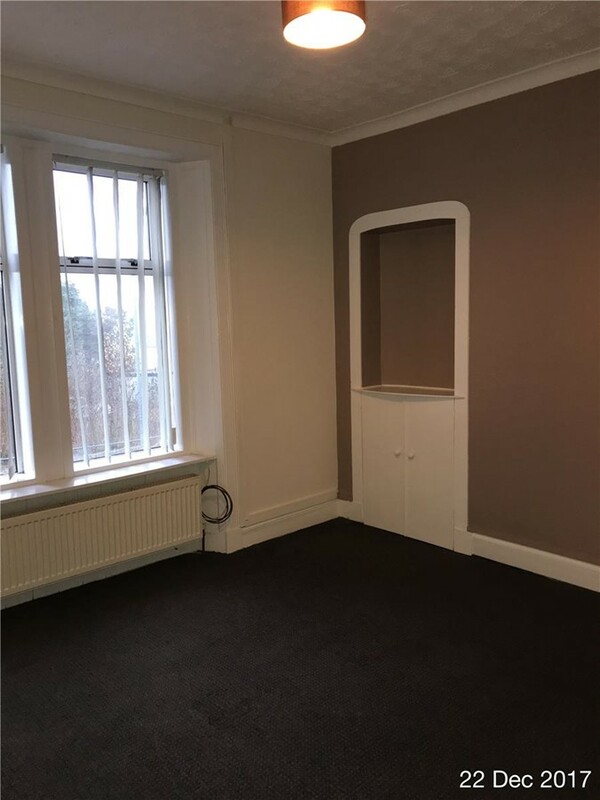 1st floor unfurnished flat in central Carluke within easy walking distance to all amenities. 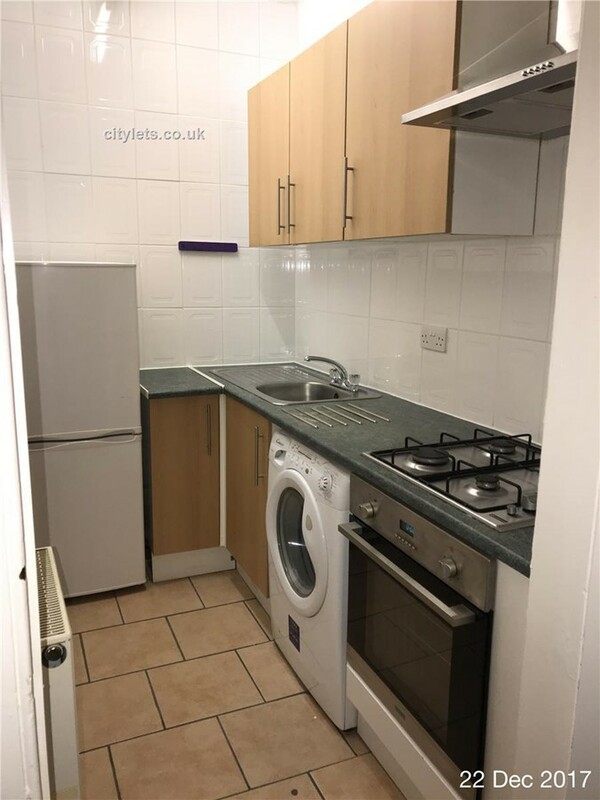 Property consists of lounge,kitchen with gas hob, electric oven, washing machine and fridge/freezer, large bedroom, bathroom with shower over bath. 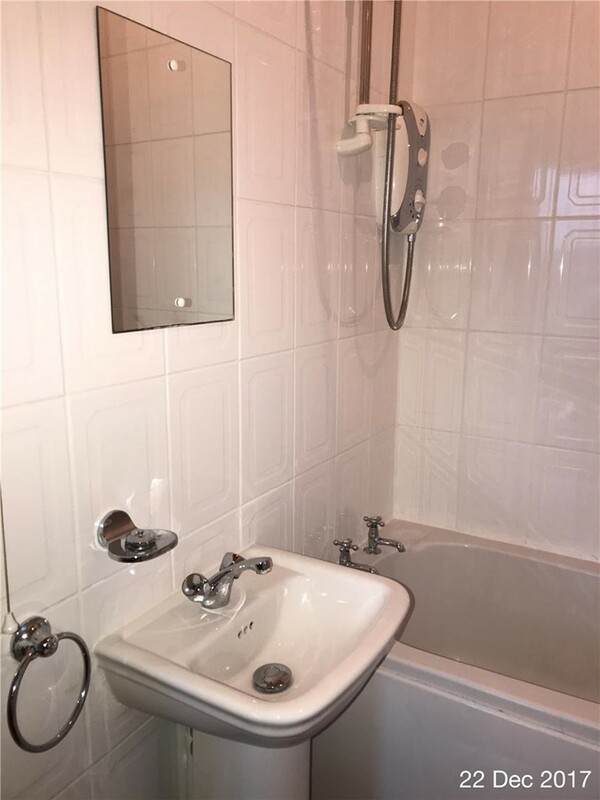 The property has gas central heating and there is on street parking available at the front of the property. 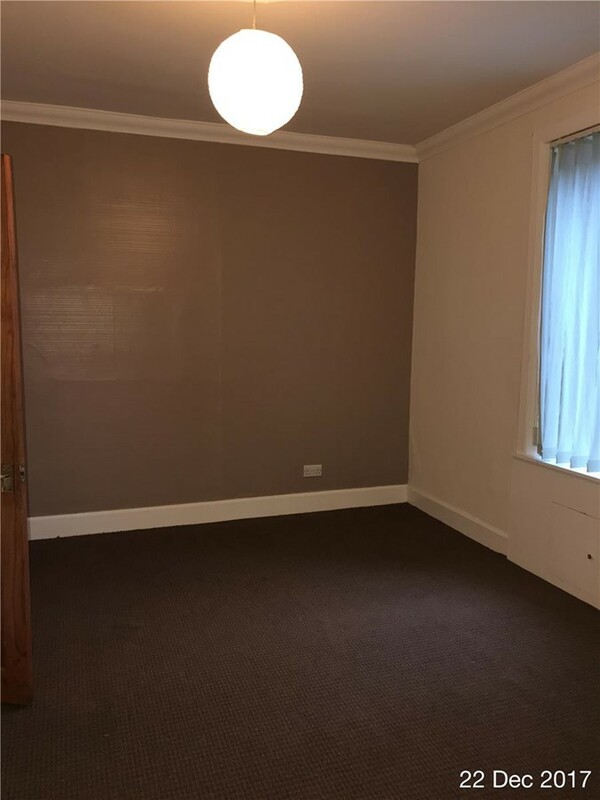 Near to bus links to Glasgow and Lanark, train station 10 minute walk. 5 minute walk to town centre.